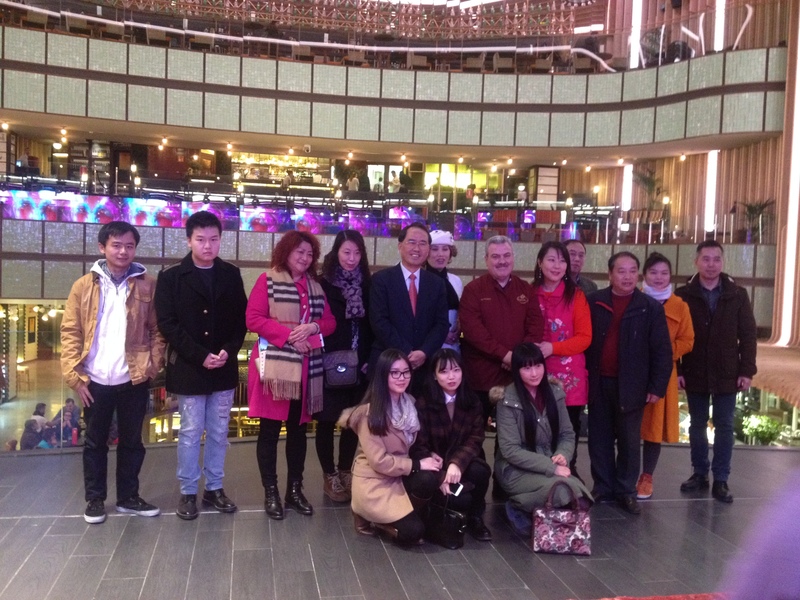 We attended the celebration of Chinese New Year February 20th at Hilario Alfaro shop in Platea (C/Goya, 7) with the Chinese community in Spain. 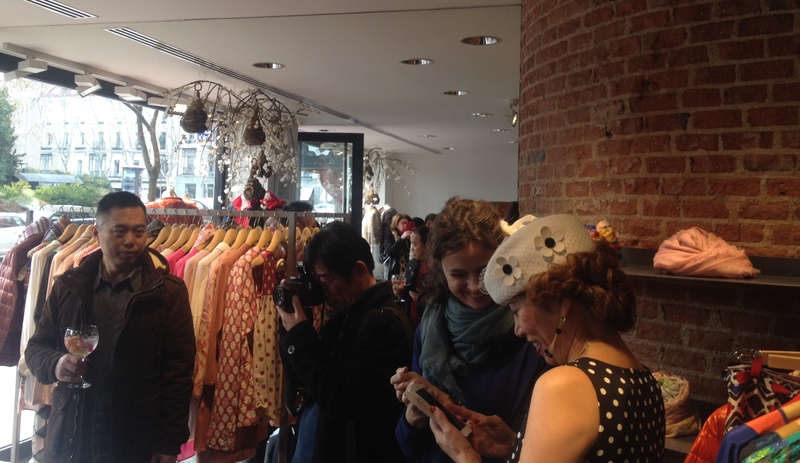 Alfaro presented their new spring collection, already available in stores. 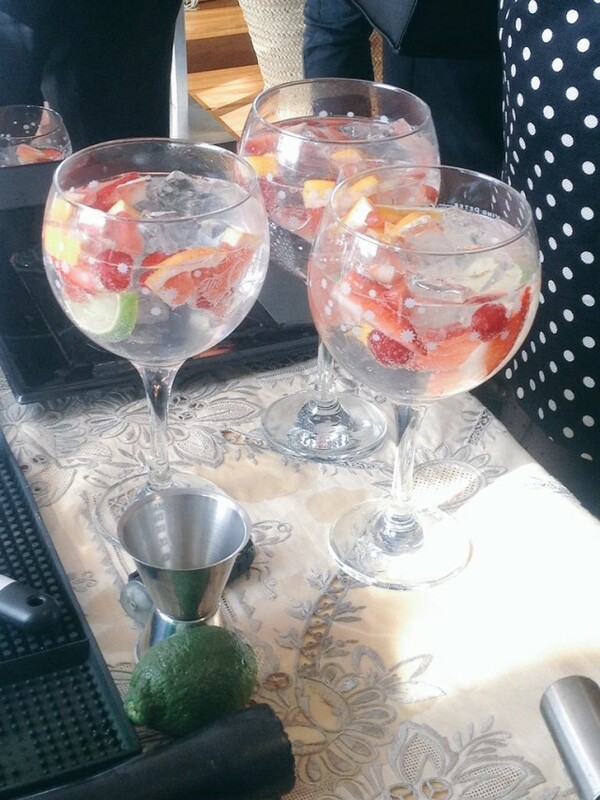 Peter King offered his cocktails garnished with a variety of berries and citrus fruits from Gold Gourmet, premium grocery, located in Platea. 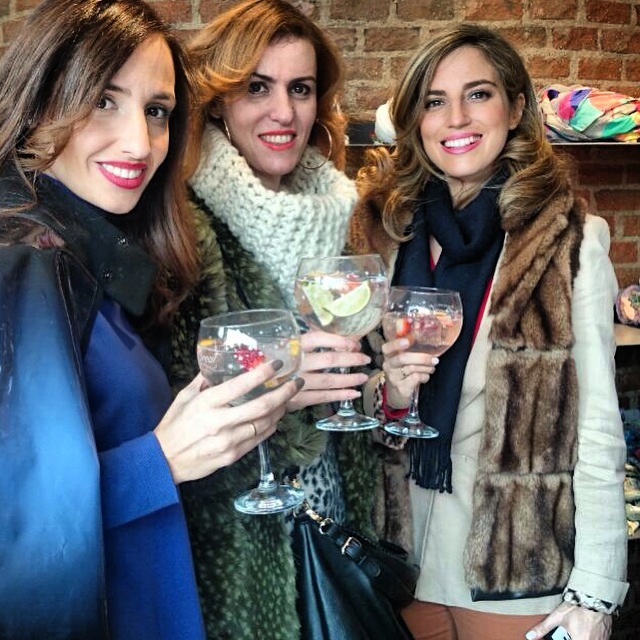 From left to right, Silvia El Blog de Silvia, Alejandra from Tic Tac News Blog and Victoria from Friendly Madrid. 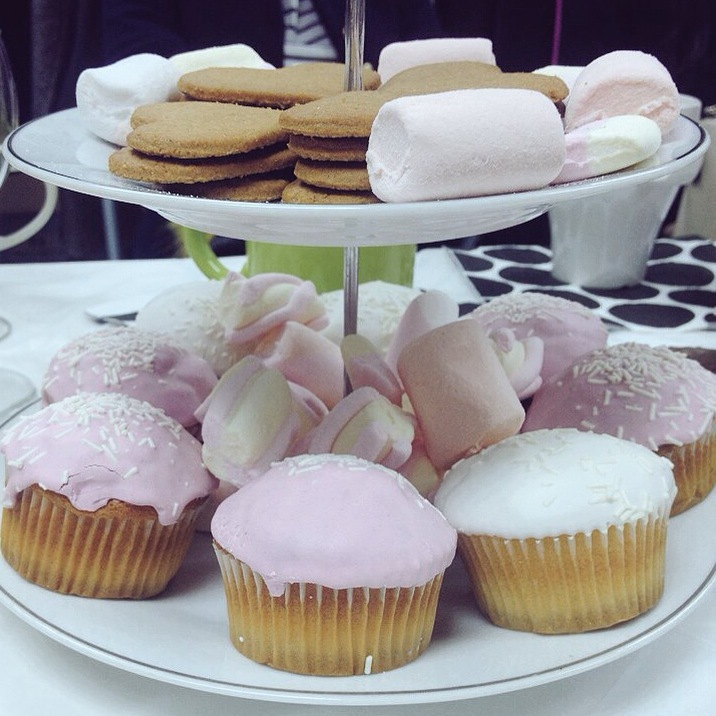 This week Promodelia Fashion Showroom hosted a breakfast for bloggers. 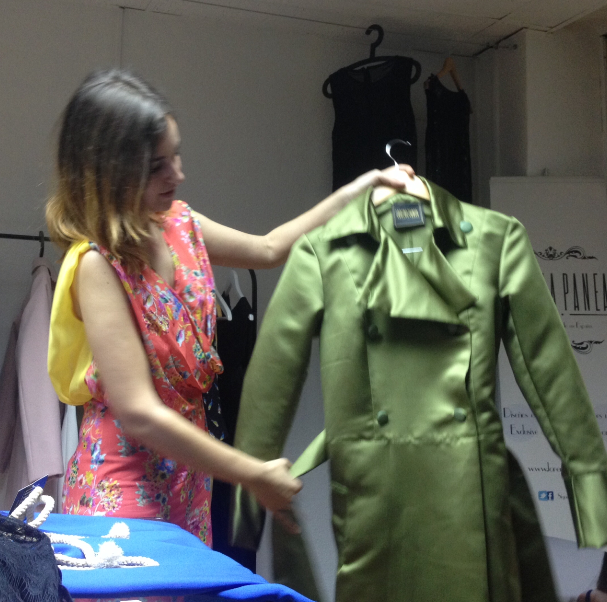 The porpose of the meeting was to show their space and the new collection of the fashion designer Lorena Panea.